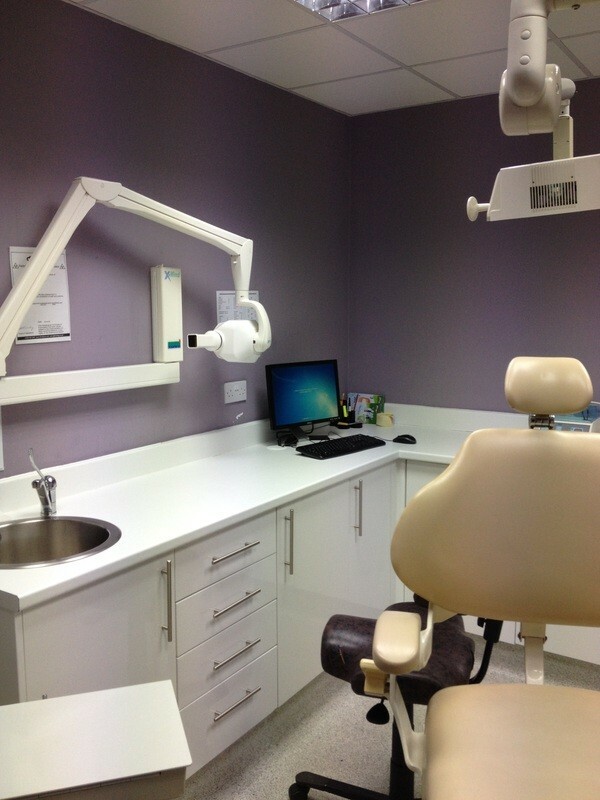 With over a decade of experience, our friendly team of dental IT experts has everything you need to develop a reliable and efficient IT system. So, whether you need some improvements made to your current system, or if you're starting from scratch, we help you to install, replace, and upgrade your way to the perfect practice. With in-depth knowledge of leading industry IT systems, we can create anything you need, from single user systems to multiple interconnected sites. And, when it comes to building a dental IT system from scratch, we only ever use hardware from leading vendors such as Dell, IBM, and HP. We even register any warranties for you, so you can be certain you have all the protection you need. We're nice like that! Once we’ve established what your ideal IT system looks like, we use all our knowledge and technical skills to manage the installation process. What's more, having successfully installed, replaced, or upgraded over 500 dental IT systems, you can rest assured that the process will be as straightforward and as painless as possible. 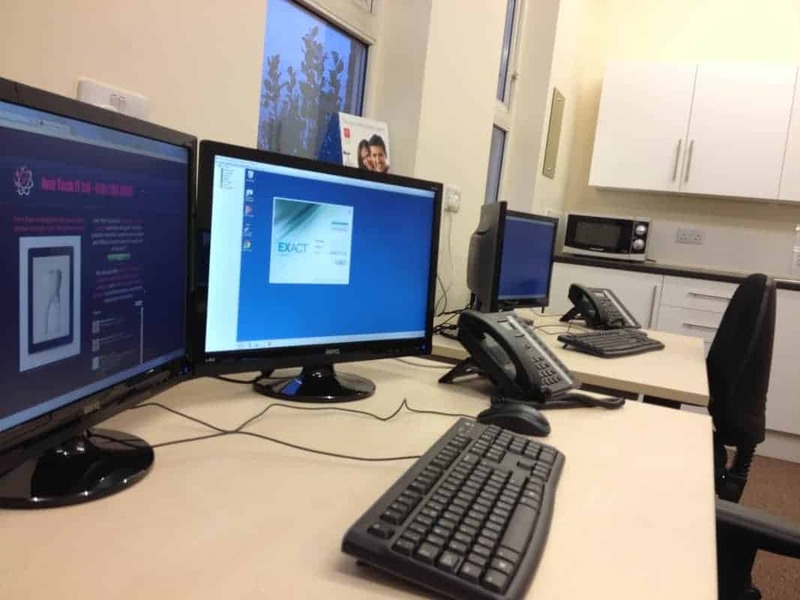 To discuss any improvements you’d like to make to your dental IT systems and software, or for a quick chat to find how we can help, contact us and say hello.